The River Dart passes through countless picturesque spots from the uplands of Dartmoor to peaceful South Hams villages like Tuckenhay, Stoke Gabriel and Dittisham, and the popular holiday destinations of Totnes and Dartmouth. Dartmeet, as its name implies, is where the east and west branches of the Dart join to form one river, a waterway that’s famous for white-water rapids and levels that rise and fall without warning, as well as gentle unspoilt stretches that make its wilder stretches feel like they belong to another world. One of the reasons we love the River Dart is that, whatever mood you’re in, whoever you’re with and regardless of the weather, there’s always a way that everyone can enjoy being on, in, or by the Dart. We’ve picked out 12 things we love to enjoy the River Dart. The River Dart is no ordinary river, and fittingly there’s no need to explore it on an ordinary vessel. The Kingswear Castle Paddle Steamer, which is the UK’s oldest coal-fired paddle steamer still in operation, is a familiar sight along the river, elegantly transporting passengers between Totnes and Dartmouth. Choose an outside seat towards the bow to make the most of sunny days, or shelter by the stern which is covered by a canopy. Wherever you sit, the views will be magnificent. The Kingswear Castle Paddle Steamer holds an Engineering Heritage Award from the Institute of Mechanical Engineers, in recognition of its national importance. The picturesque riverside village of Dittisham, with its iconic quay lined with a row of traditional fisherman’s cottages, is a much-loved destination for holidays and day-trips. Families catch crabs from the jetty, some launch kayaks or sailing boats, and some simply sit and soak up the scenery, as passenger ferries and pleasure boats carry delighted sightseers between nearby Dartmouth, Greenway and Totnes. Enjoy a freshly prepared lunch from the renowned Anchorstone Café or a meal in the cosy Ferry Boat Inn, and why not hop over on the tiny passenger ferry to Greenway Quay. Climb the hill to explore the National Trust owned Greenway House and estate, the former home of Dame Agatha Christie. Berry Cottage (sleeps 4) is a Grade II-listed former fisherman’s cottage right by the water on Dittisham Quay, offering stunning views of the Dart and easy access to the Ferry Boat Inn and Anchorstone Café. Find out more about Berry Cottage. The Stables (sleeps 4) is a delightful converted stone barn with a homely woodburning stove and a lovely sunny terrace, located a five-minute drive from Dittisham in the tranquil hamlet of Capton. 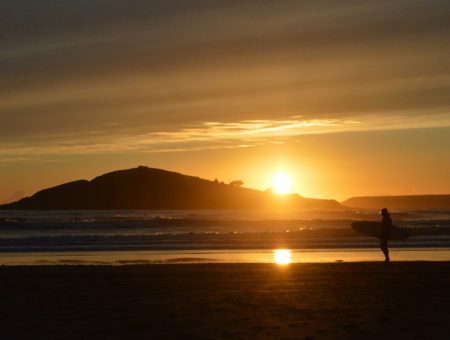 When it comes to choosing a trail for a scenic South Devon walk, many people head straight for the South West Coast Path without a second thought, but there are lots of other equally impressive routes. The Dart Valley Trail connects Kingswear through Greenway to Totnes, and can also take you to Totnes from Dartmouth through Dittisham. The views can be truly spectacular, stretching across to Torbay on a clear day, and showing the wooded banks and sparkling waters of the River Dart at their most impressive. Paddling up and down the Dart is a wonderful way to spot wildlife and enjoy the scenery from a unique perspective. 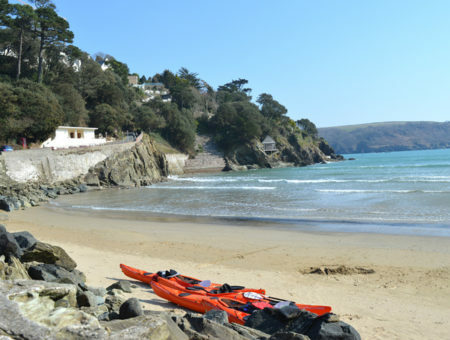 You’re spoilt for choice, both for places to launch and for providers of equipment to choose from, including Sea Kayak Devon (Dartmouth), Totnes Kayaking (Stoke Gabriel) and Dynamic Adventures (Dartington). For something slightly different, Canoe Adventures (Tuckenhay & Stoke Gabriel) offers trips on multi-passenger canoes that are ideal for families and groups of friends who want to do something altogether. Combine the independence of kayaking and wild swimming with the relaxing nature of a river cruise, and hire a small pleasure boat for your partner, friends or family. Dartmouth Boat Hire offers a range of options, as does Dittisham Boats based a little way upriver on Dittisham Quay. The operators at Dartmouth Boat Hire estimate a one-way journey time of 30 minutes to Dittisham, 90 minutes to Sharpham and two hours all the way to medieval Totnes. A jaunt to Dartmouth Castle at the mouth of the estuary is also around half an hour. South Devon is blessed with two evocative steam railways, both popular attractions in the region. Dartmouth Steam Railway takes passengers along a stunning stretch of the Dart Valley, followed by equally impressive coastline on its way to Paignton. The South Devon Railway operates between Totnes and Buckfastleigh on the edge of Dartmoor, running alongside the River Dart for much of the journey and stopping in the pretty riverside village of Staverton. How about something to get the adrenaline pumping? Go just outside the South Hams onto Dartmoor to give white-water rafting a shot. This is one of the River Dart’s specialities, with the region well-known across the country and further afield as a top destination for kayakers and other paddlers who love a challenge. Two popular choices are the River Dart Country Park and Dartmeet, where training and trips are provided. Contact AS Watersports or CRS Adventures for more information. Tearing down the Dart at hair-raising speeds isn’t for everyone, but the variety provided by this meandering river is one of the reasons it’s loved by so many people. Take a picnic with you on the South Devon Railway (or why not cycle from Totnes?) for a picnic in beautiful Staverton. Choose an unspoilt spot by this shallow stretch of river, where the water is ideal for a quick paddle between sandwiches. The pristine environment of the River Dart is one reason it’s such a special site, but it’s ideal for animals too, with harbour porpoises, seals and dolphins regularly spotted by eagle-eyed visitors. The same applies to fish, with stretches of the river making excellent marks for anglers in search of sea trout, brown trout and salmon (with plenty of other species catchable from Dartmouth harbour). Find out more about fishing at Dartington Hall (charges apply) and other spots you can fish with a temporary licence from the Dart Anglers’ Association. If you don’t fancy fishing for your supper, why not have some delicious South Devon produce brought to you instead? The Picnic Boat, operating out of Dartmouth, offers picturesque cruises for couples, families and other groups along with a choice of tasty food, from a seafood hamper to a classic Devon Cream Tea. 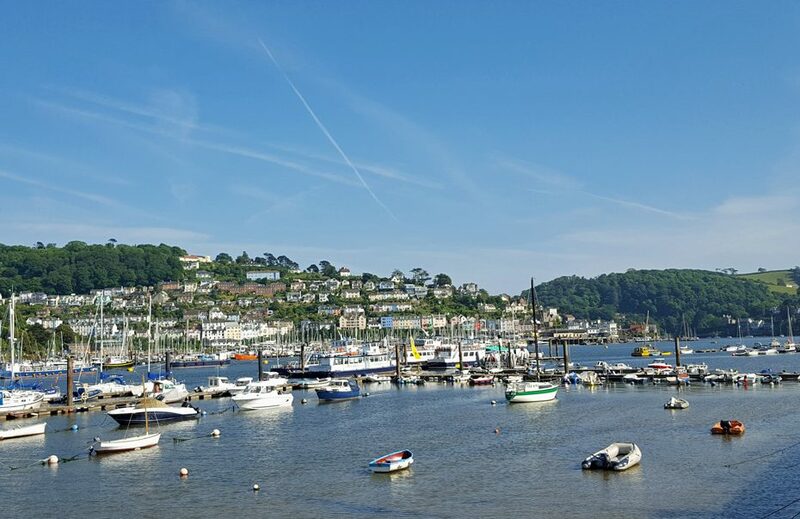 Book an unforgettable holiday in historic Dartmouth, with the stunning River Dart on your doorstep. This picturesque harbour town is a treasure trove of cosy, traditional pubs, excellent restaurants, charming cafés, boutique shops and galleries. Discover our range of over 120 Dartmouth holiday homes. Explore around 400 holiday cottages within the South Devon Area of Outstanding Natural Beauty. 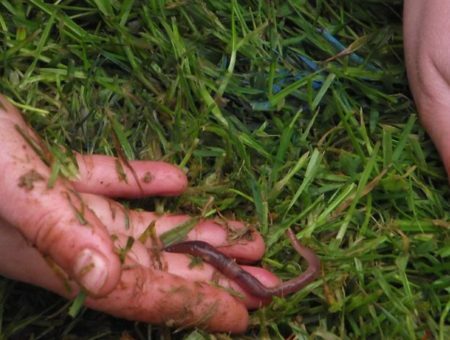 The Blackawton International Festival of Worm Charming: All you need to know!